Fresh Meat is back at the Holland Project! Fresh Meat is a stacked lineup of new musicians and bands in Reno, all under 21. Get to know the class of 2k19 with Oliver of KWNK. See them perform this Friday January 25th at the Holland Project. Help us bring more to the FM Dial!  Become a KWNK member and help us grow our programming to 24 hours!